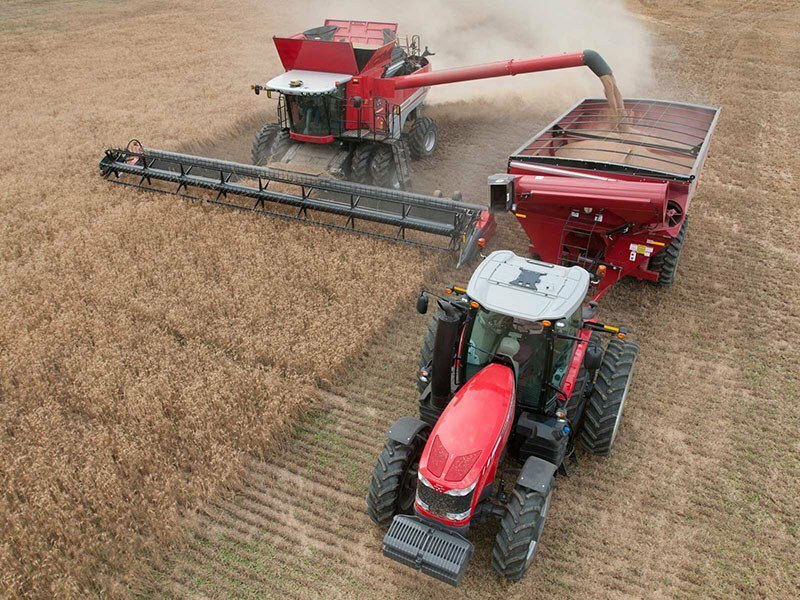 9505 SERIES: This is truly the next generation in combines, providing the power and technology it takes to get the most from your harvest. 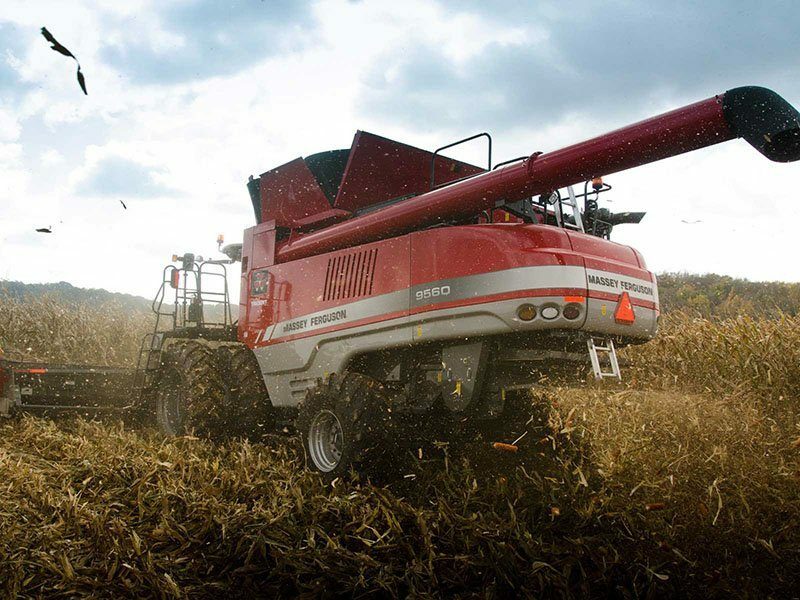 9505 SERIES: Comfort over long stretches of time. 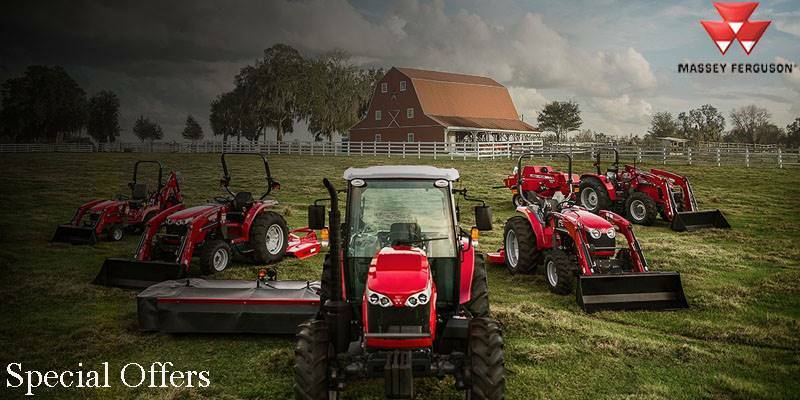 Every control within easy reach. A customized seat for less fatigue. And a panoramic view of your field. 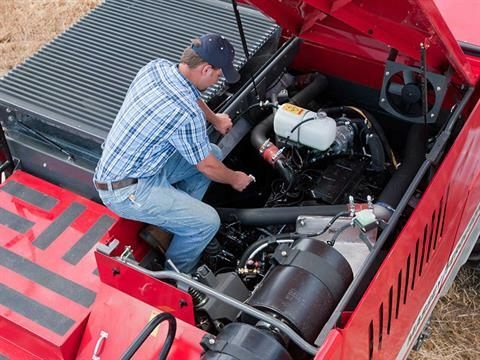 You've just described the 9500 Series' ComforTech II™ cab. 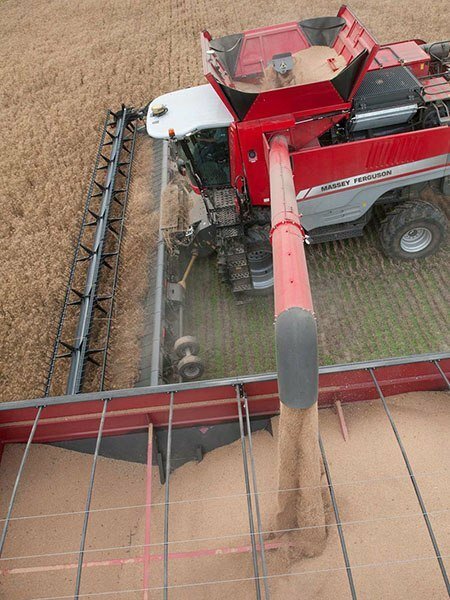 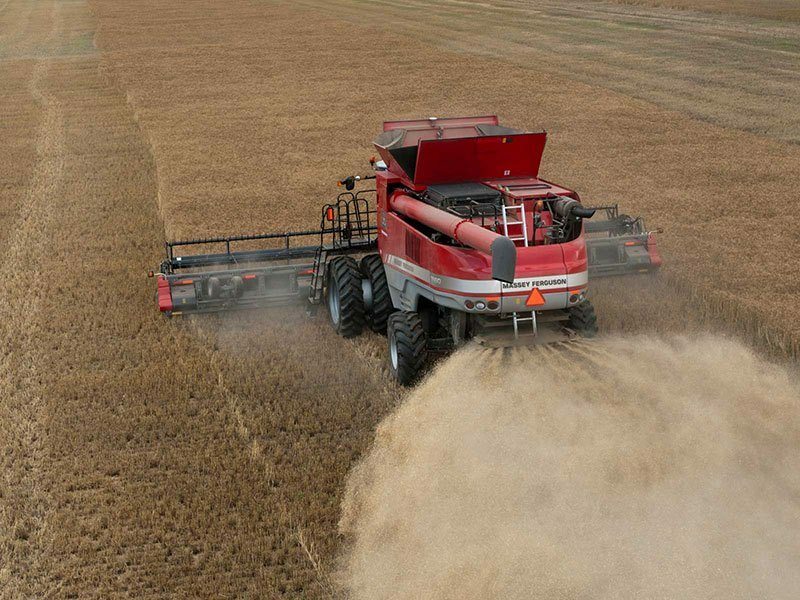 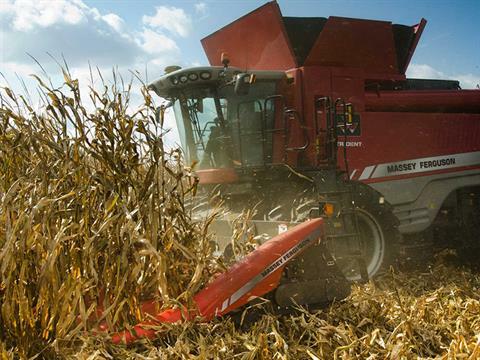 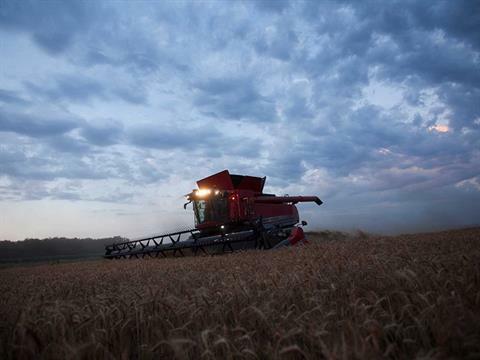 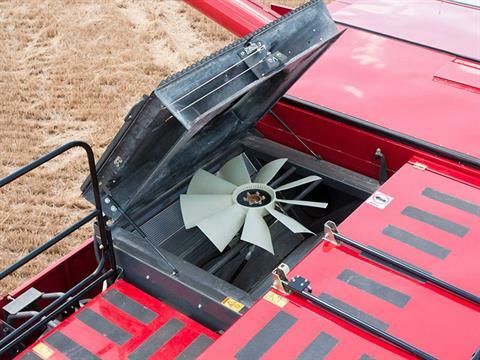 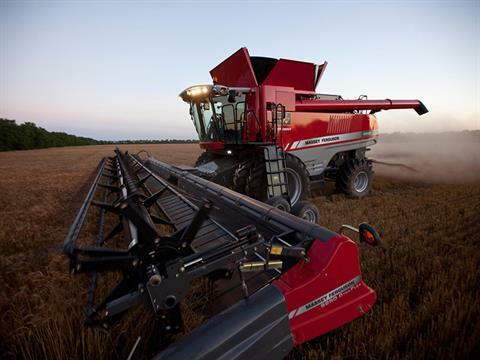 9500 SERIES: Massey Ferguson® introduced the first self-propelled combine in 1938. It was innovative then - and those engineers would be amazed at how the 9500 has brought innovation to a whole new level.